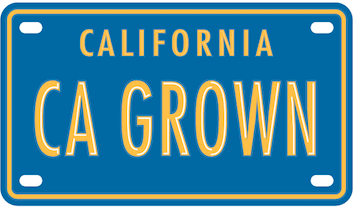 D’Oliva Olive Oil recently joined California Grown, which connects Californians with the farmers who grow and produce their food. We have always loved connecting with the people who use our oil because it allows us to share the value of extra virgin olive oil. Farmers have a lot of stories to tell and want to share them so you can really understand where your food comes from. It goes beyond telling stories, though. We love hearing from people who use our olive oil! It’s great to learn about new recipes, hear reactions to the taste, or find out how much somebody enjoyed receiving D’Oliva as a gift. Those stories help us create a better oil. If you have a suggestion for D’Oliva, or maybe a story to share, please let us know! We’d love to hear from you and find out what makes our oil special to you.